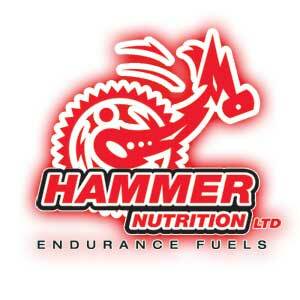 Superior Timing would like to give a shout out to Hammer Nutrition. Whether is post-bike ride, run, or even recovering from jaw surgery, their products have what you need to keep you going or get you back on your feet. We are especially big fans of the Caffe Latte flavored Perpetuem, Subtle Citrus Recoverite, and Vanilla Whey protein. You can pick up Hammer products at the Sports Rack on Marquette or on their website. (Click the link). Thanks for fueling Superior Timing! This entry was posted on Friday, July 17th, 2009 and is filed under News. You can follow any responses to this entry through RSS 2.0. You can leave a response, or trackback from your own site.